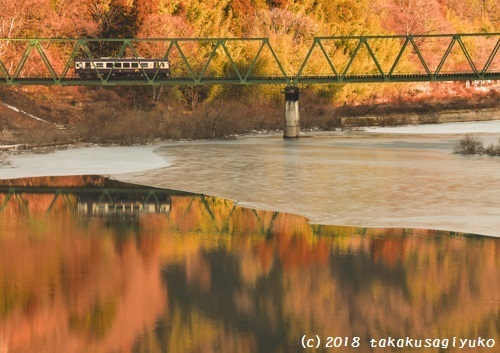 わてつさんぽ Winter or fall ? Photos have something to say. Copyright © わてつさんぽ All Rights Reserved.